The Anat Baniel Method® International (ABMI) Practitioner Training Program consists of a unique blend of both in-person and online learning. 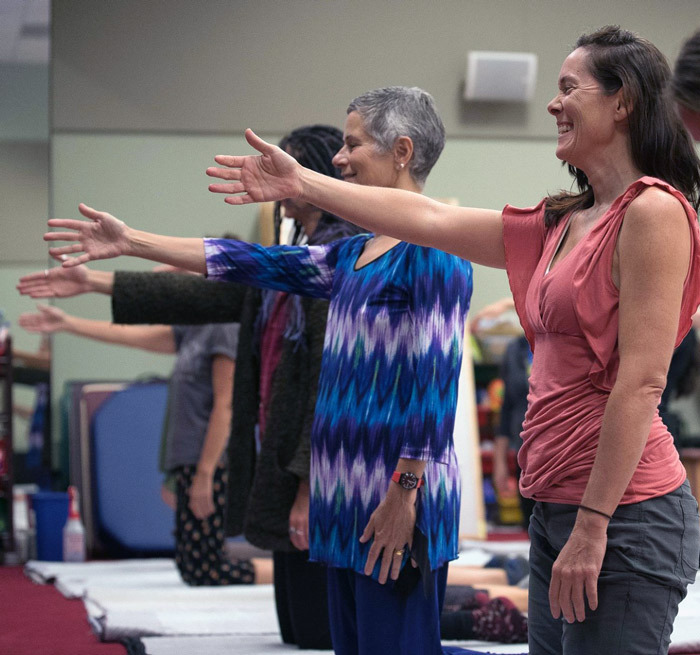 Additional web resources, regular conference or video calls, and ongoing support in small groups make the ABMI training exceptionally powerful, for personal growth and transformation, as well as developing highly effective ABM NeuroMovement® Practitioners. Six of the 10 training segments are done in person, and four of the segments are done online in between the in-person segments. During the online segments, trainees will meet weekly via conference or video calls with their group leader to go over the assigned materials and address questions. The group leaders are available for help and provide support to the participants in their group. The entire training group also meets with Anat via conference or video call several times during the online segments. Combining online learning segments with in-person class time allows for completion of the practitioner training program within approximately 14 months. This makes the training more accessible, requires less time away from work and family, and reduces associated travel and lodging costs while providing a highly potent learning process. The Practitioner Training Program is designed to deliver exceptional outcomes for our future ABM NeuroMovement® Practitioners. 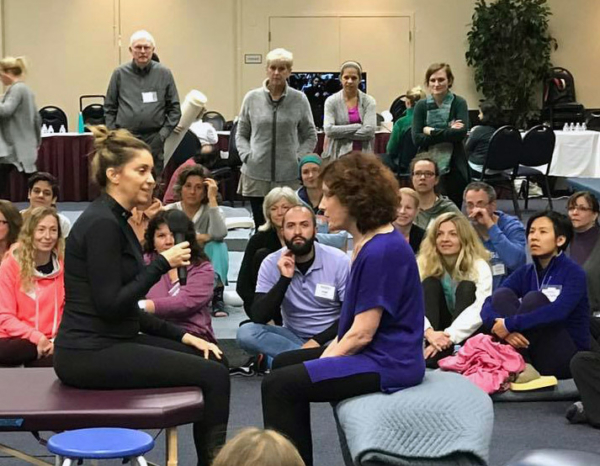 The Anat Baniel Method International Training** begins with the Practitioner Training Program and then continues with Continuing Education Mastery Workshops in three areas. Click on the links below to learn more. 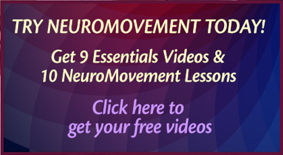 Successful completion and graduation of the ABM NeuroMovement® Practitioner Training Program is a requirement to be eligible for the Continuing Education Mastery Workshops. Each consecutive workshop builds upon the previous one and is a direct continuation of the previous curriculum. Each of the Continuing Education Mastery Workshops provides specialized knowledge while creating quantum leaps in the overall understanding and skills of the practitioner. **Upon successful completion of the program, a Certificate of Graduation is provided and a licensing agreement is required for the ABMI Practitioner Training. A Certificate of Graduation is provided and a licensing agreement is required for each of the continuing education workshops, upon successful completion of all the levels in each area. will receive a full refund of training days paid for, that have not been taught. Continuing Education Mastery Workshops create an integrated whole. The Practitioner Training Program is 10 training segments, a total of 100 days of training, 64 days In-person (IP) and 36 days Online (OL) plus conference calls during the OL training times. The total training duration is approximately 14 months. 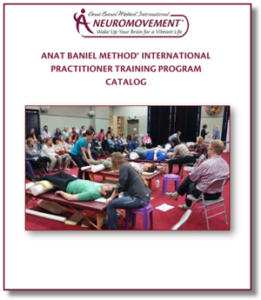 Upon successful completion and graduation from this program, you will be certified as an Anat Baniel Method® NeuroMovement® Practitioner. See highlights of the training program below. IP segment 1 is nine days long. All other IP segments are eleven days long, which includes 2 days of review of prior material learned in the online segments followed by 9 days of new material. The time between IP segments will be approximately 10 weeks. Each OL segment is open for a period of seven to eight weeks for viewing. For each online segment there will be live OL training classes with Anat and other trainers. OL live classes will be recorded for later listening/viewing.